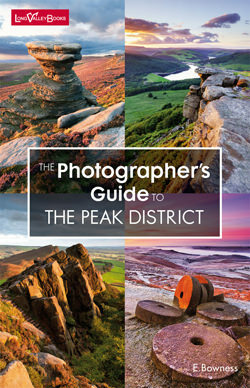 Plan your perfect trip the UK’s finest photography locations with our series of photo location guide books. 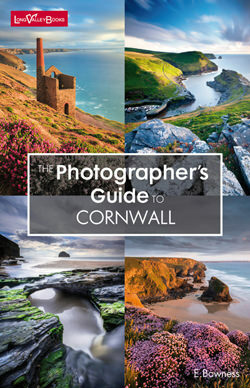 We’ve just finished The Photographer’s Guide to Cornwall and it’s now available to buy on Amazon and Rigu. This guide book covers the fabulous north and west coasts of Cornwall in detail, along with the best of the south coast and Bodmin Moor. 50 brilliant photography locations, including beautiful beaches, dramatic cliff views, quaint harbours, lighthouses, tin mines, tors and ancient monuments. Detailed directions to each location, including annotated maps, where to park and satnav information. Advice on the best time of day and the best time of year to visit the locations. Table of sunrise and sunset times for the area. Useful information on what season to visit, tide times and shooting seascapes. 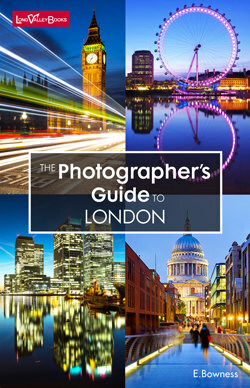 Suitable for all levels of photographer – from beginner to professional. Read more about the book and view sample pages here. 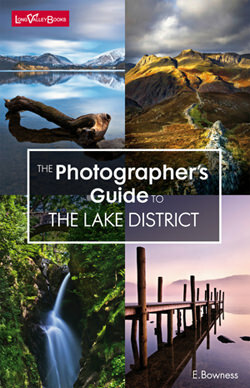 Every photography location has clear written directions, detailed annotated maps, OS grid references and satnav information, so you can easily find even the most well-hidden gem. Along with tips on where the best viewpoints are and what angles you might want to explore, you’ll find advice on the best time of day and year to visit. All you need is your camera! Click or tap on a cover to read more about each book. 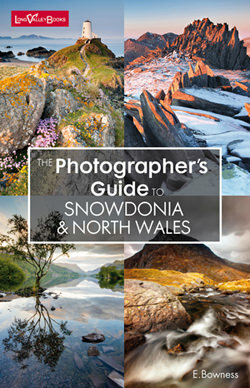 All our guidebooks are available to buy on Amazon and Rigu.co.uk. 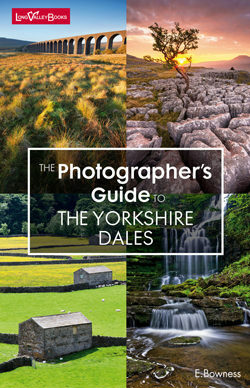 All the books are written, produced and published by passionate photographer and professional editor, Ellen Bowness. We’d love to hear from you. If you have any queries, feedback on the books or suggestions for future titles, please do get in touch. 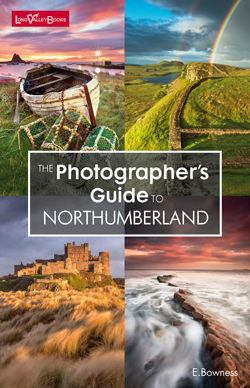 We’re currently working on The Photographer’s Guide to The North Yorkshire Coast (including the best of the North York Moors).